Attract More Attendees with Less Effort! 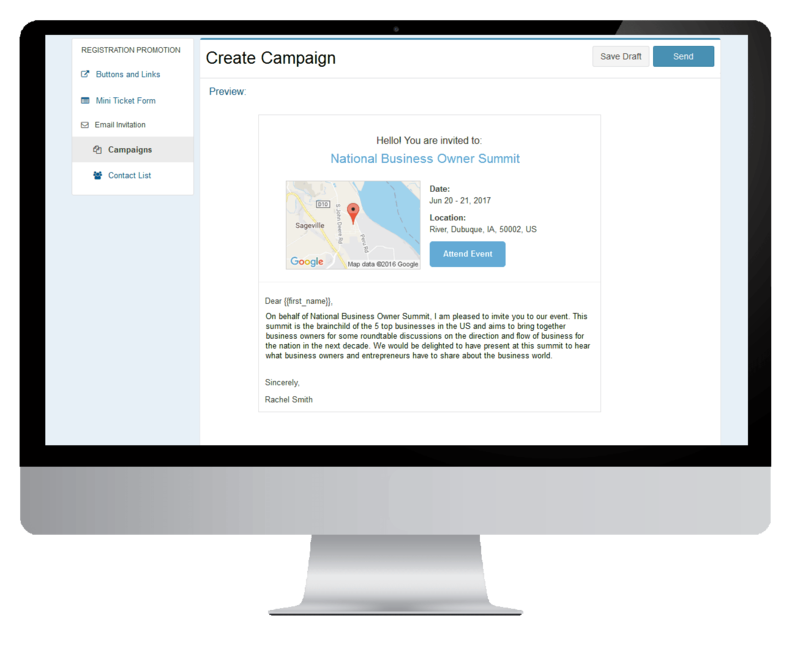 Use Whova’s convenient and effective email marketing platform, complete with a custom email template prepared for you. Whova’s experienced event marketing consultants will help you further personalize your email’s content! With just one click, Whova will automatically post your event on well-known event listing websites. Promote on the Internet and let people find your event! 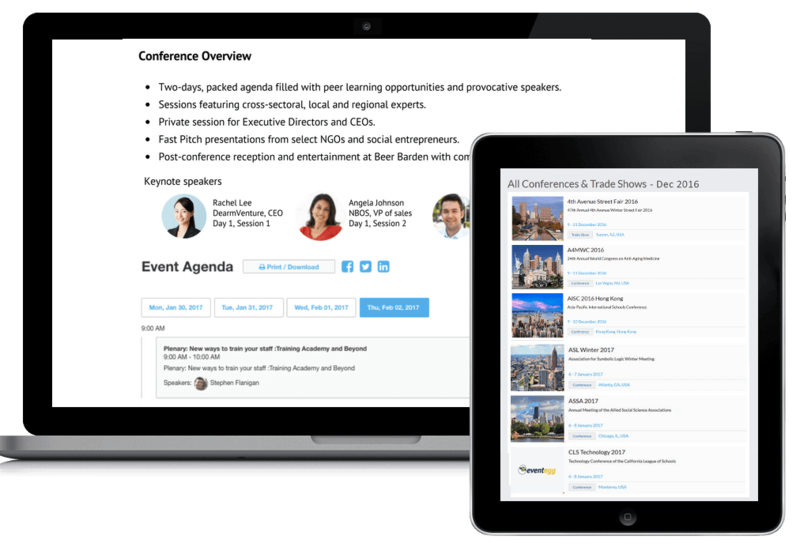 Increase the buzz about your event by conveniently managing your social media posts directly from Whova’s web dashboard. 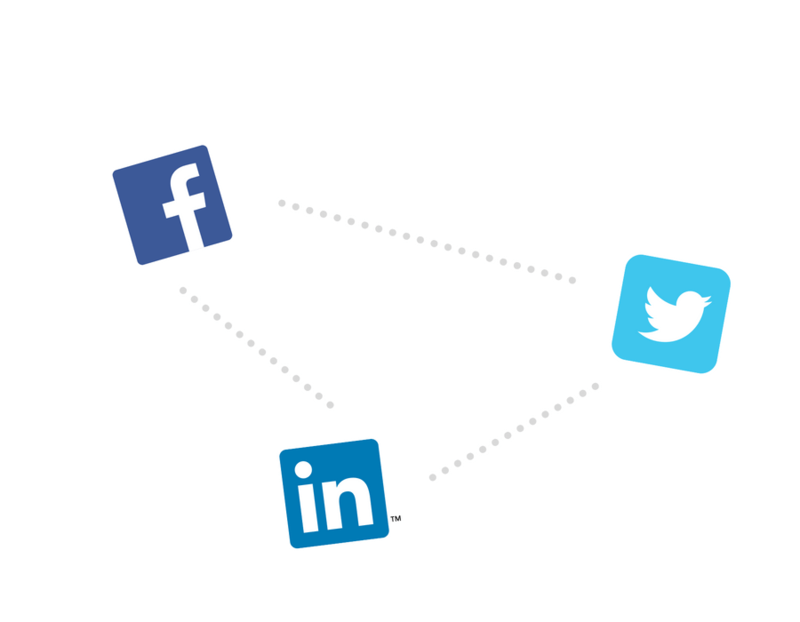 Incorporate your event’s Twitter account into the Whova event app and boost word of mouth.